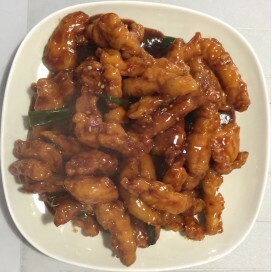 Slightly sweet, tangy and spicy deep fried boneless chicken. 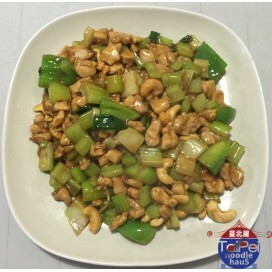 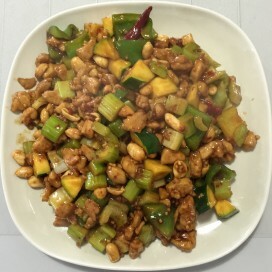 Sauteed diced chicken with celery, bell peppers and cashews. 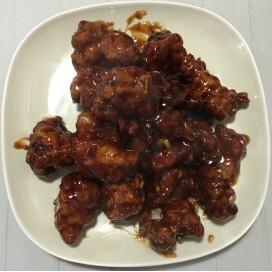 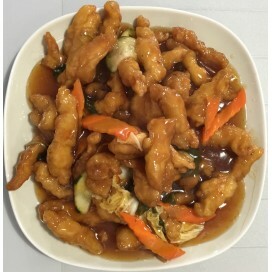 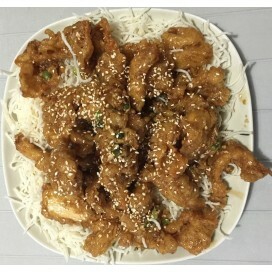 Our version of sweet and sour chicken made with deep fried white meat chicken. 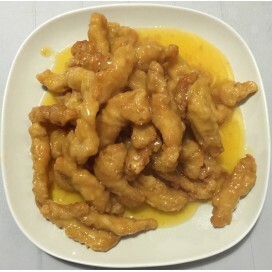 Deep fried white meat chicken with sweet and tangy orange sauce. 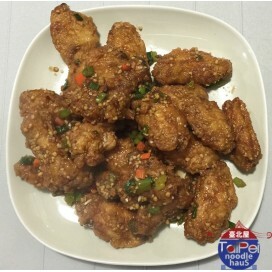 Deep fried chicken wings in a tangy garlic sauce. 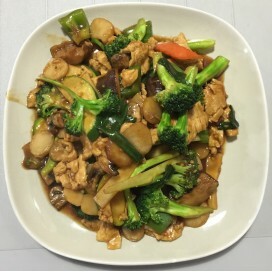 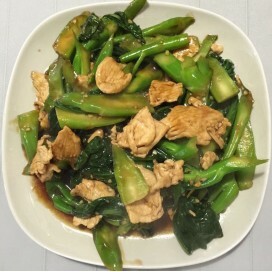 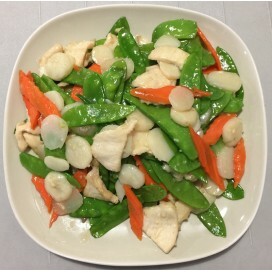 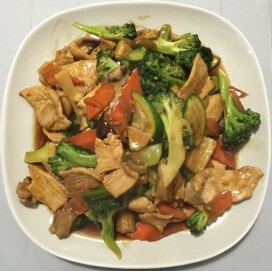 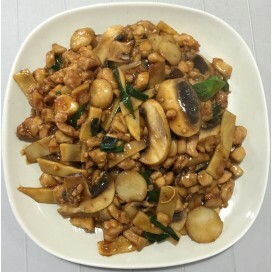 Sauteed White Chicken meat with Chinese Broccoli.